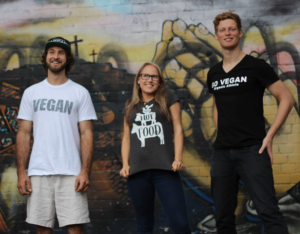 Volunteers are absolutely central to Vegan NSW! There are SO many different things our volunteers do – short-term or once off tasks to substantial roles – all of them together help us reach our goals. Please let us know how you’d like to help us below. Welcome to our fantastic team!